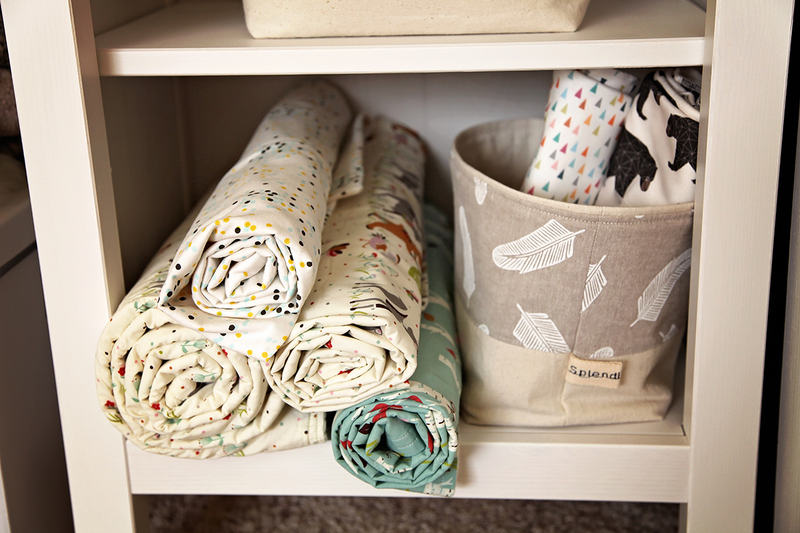 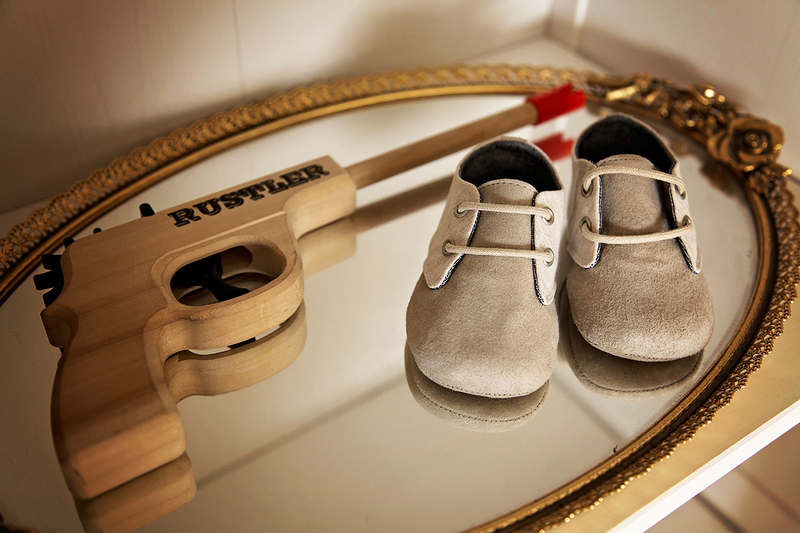 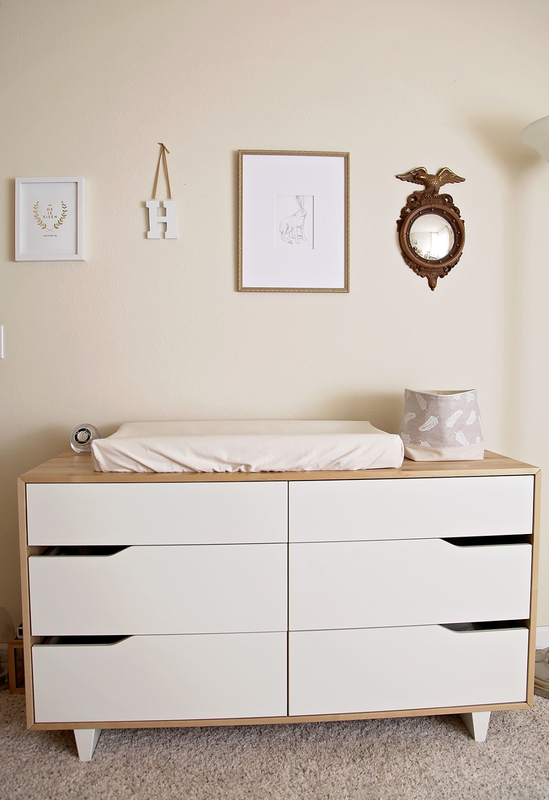 Mary Highstreet: Baby Highstreet's Room on Project Nursery! 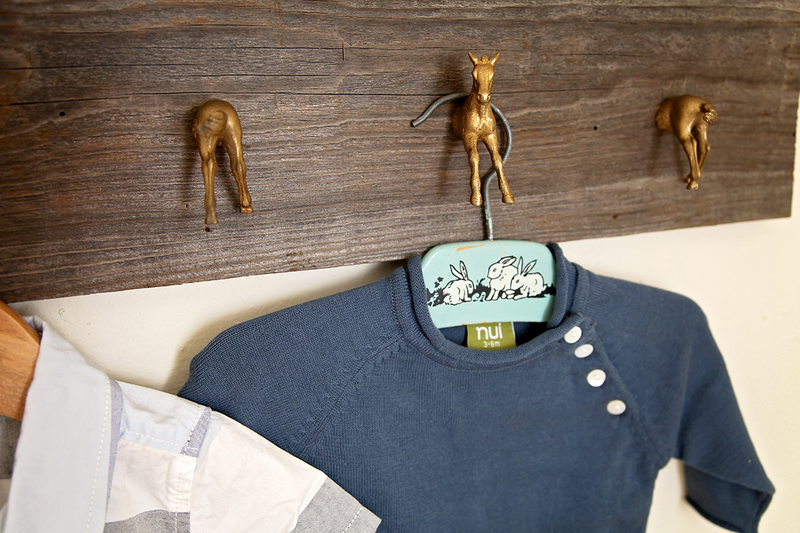 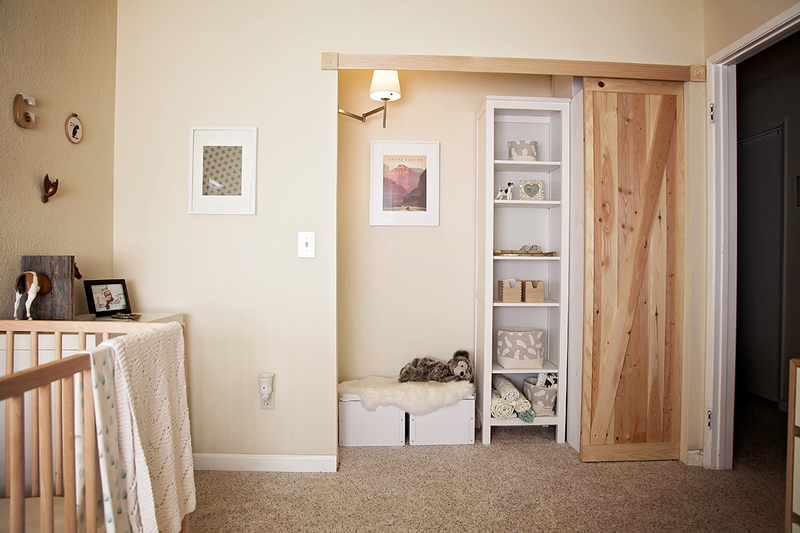 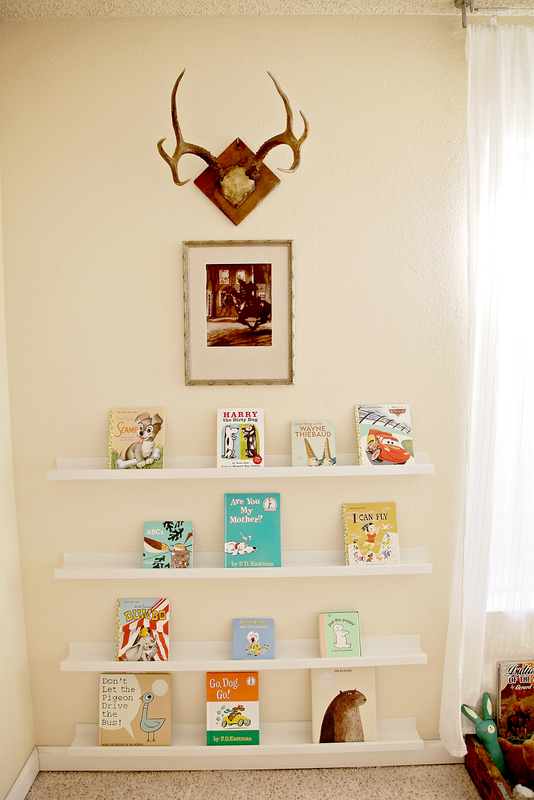 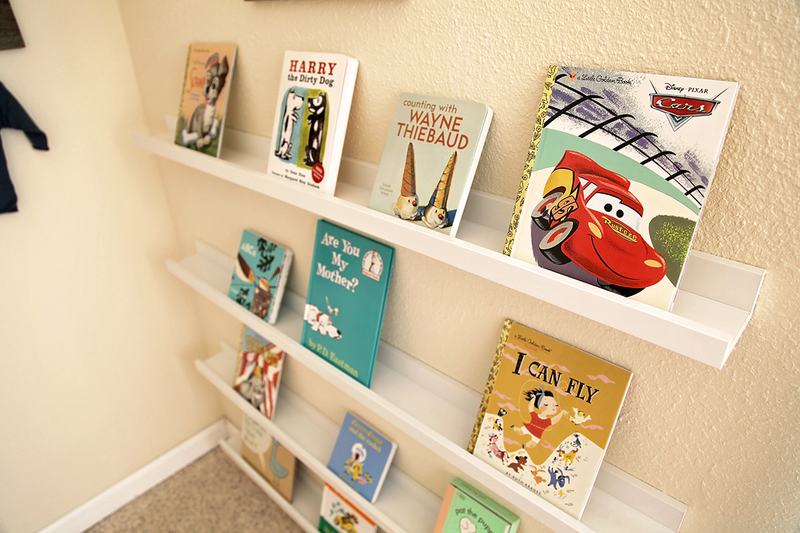 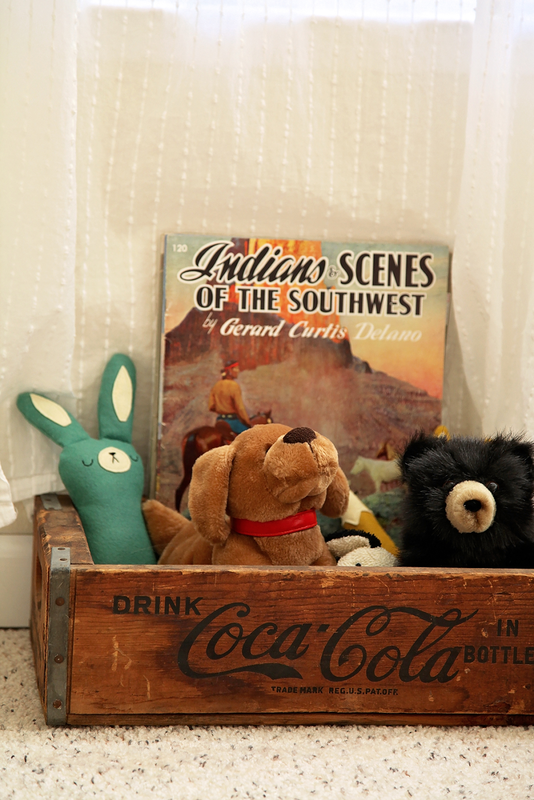 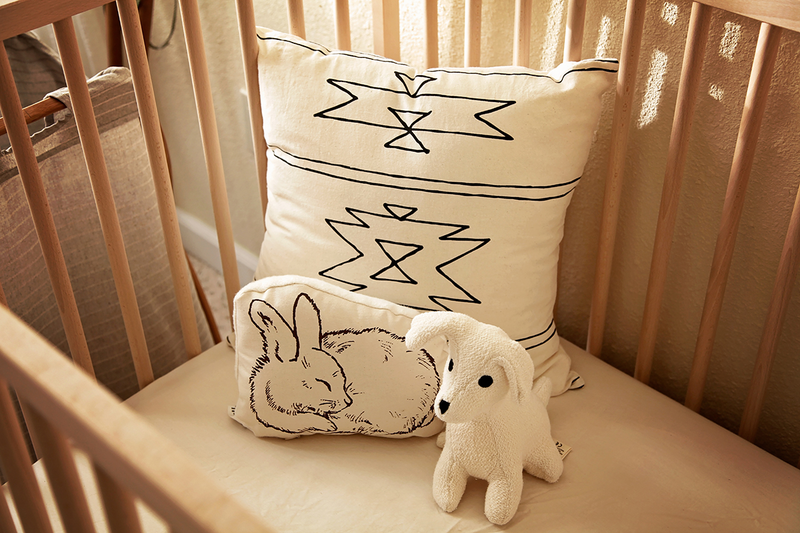 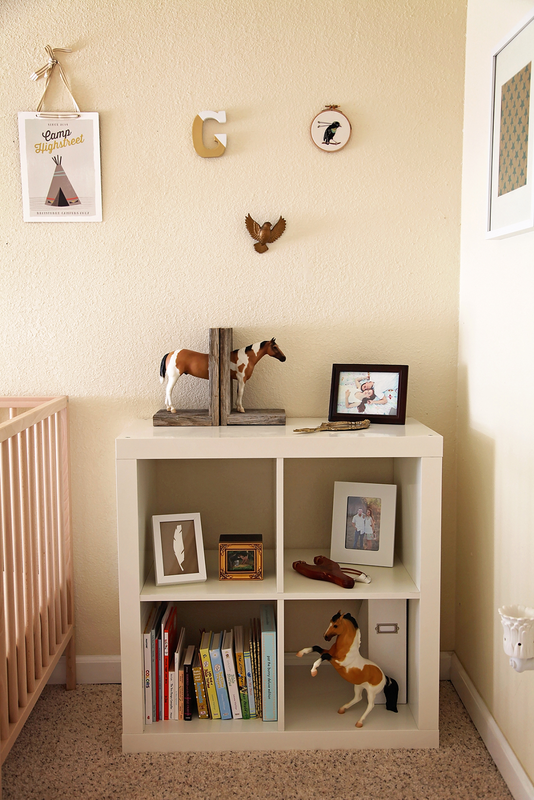 My son's room, Baby Highstreet's "Frontier America" Nursery is up on Project Nursery! 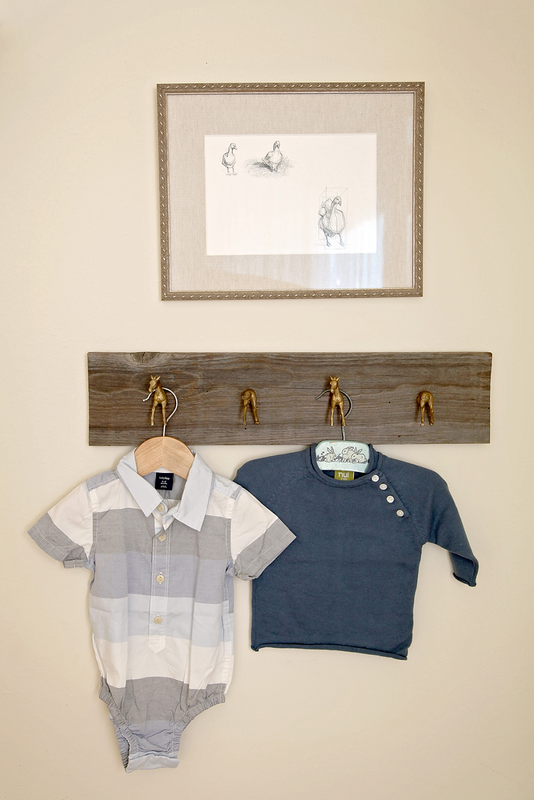 Style Board + Room Tour. 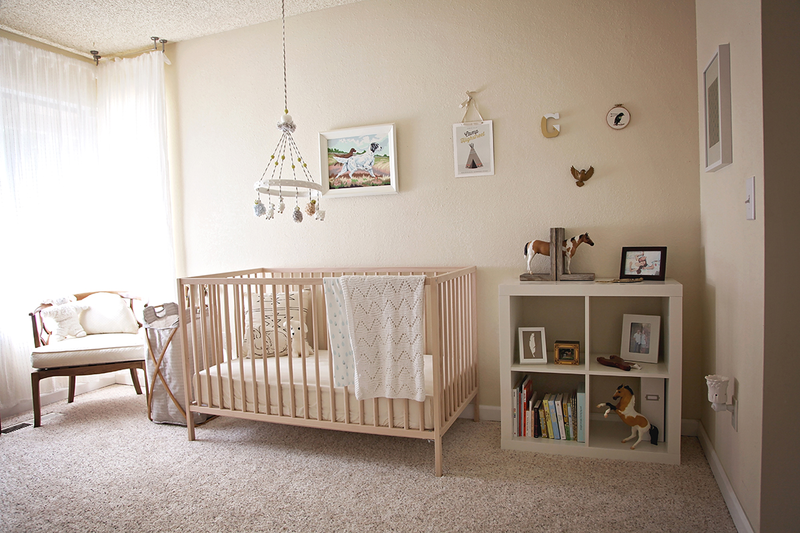 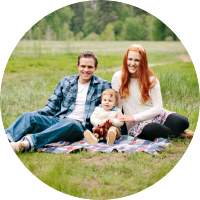 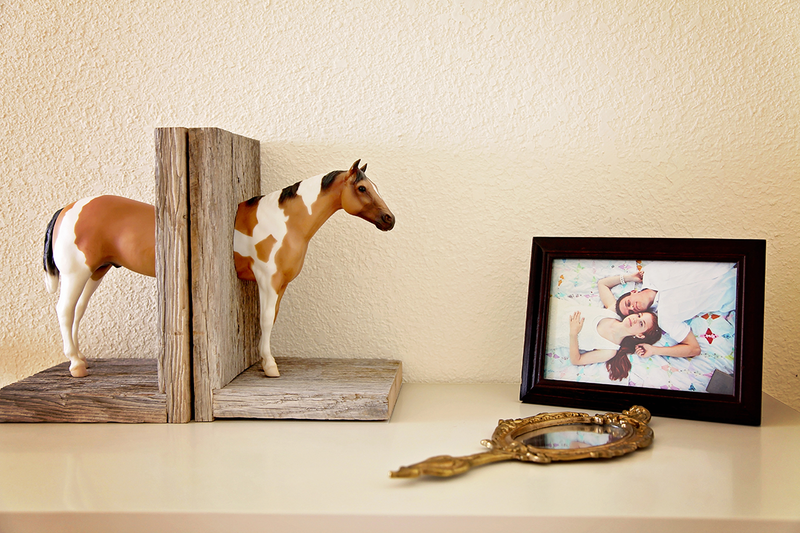 Be sure to stop by Project Nursery to see more images and to read about my inspiration!